By now you’ve seen the headlines… we have three antivirus documented as being down for the count when it comes to Windows 7 and 8.1 (and corresponding Server OS as well). Per https://support.microsoft.com/en-us/help/4493448 , Sophos, Avira and Avast all are causing issues, with machines unresponsive. Avast in particular has the nasty side effect of “additionally you may be unable to log in or log in after an extended period of time”. Yet in the patches there doesn’t see to be any extreme changes to the kernel (that my honestly untrained eyes) can see that would cause three pretty common antivirus engines to be totally making computers unusable. https://support.microsoft.com/en-us/help/4493472 (the monthly rollup KB) lists ArcaBit as another impacted one. Windows 10 1809 also refers to an issue with ArcaBit antivirus. 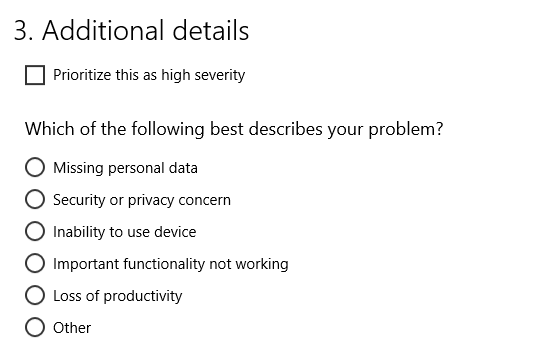 I am not seeing that reported on any other Windows 10 platform. In the cumulative update model it’s a bit harder to tell what exactly Microsoft is fixing. Dustin Childs (ex-MSRC webcasts/blogger now at Zero day) lists out the patches in their “code” style not in the patch style. Normally kernel code changes are the most historically and notoriously at fault for interactions with antivirus. Because A/V hooks into the kernel, changes to that code often has ripple effects. Both kernel bugs this month (here and here) don’t give me clues that they might be the ones triggering all of these failures. Bottom line I’m giving you no answers tonight, just big warnings. Don’t install updates just yet… but you knew that one already. So an email comes into the office and at this time of year we will often get files. The email is spoofing a person that normally has emailed our firm (it’s a person who is in charge of our professional business society), and the email content isn’t that odd. Another person in the office forwards it to me to deal with as I’m normally the one who deals with the annoying dropbox or cloud links. I honestly got as far as clicking on the link…. it’s a sharepoint link from a Microsoft/Office 365 link. <The virustotal report is here> Given that the SharePoint site technically isn’t malicious it comes up clean. Needless to say I did not. But man…. 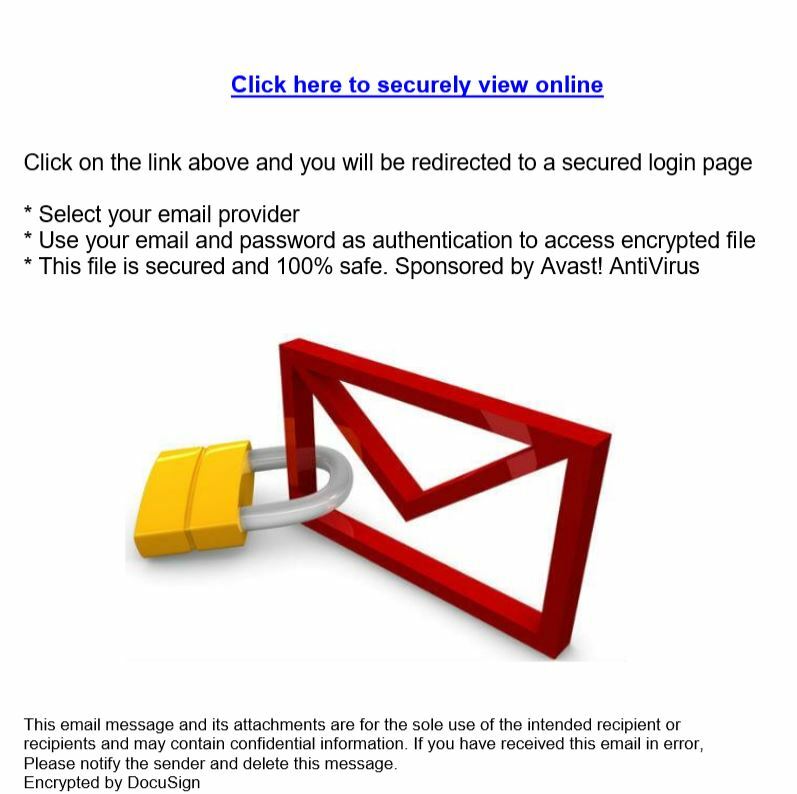 250% increase in phishing …no kidding. And some of it hosted on Microsoft’s SharePoint sites no less. After trying to deal with all the dkim/dmarc listserve issues, we’re moving the patchmanagement.org listserve to a new location: Google Groups. The reason is that Google rewrites the header files so that emails from the listserve will play nice with today’s modern spam filters. While the security person in me slightly freaks out that it’s rewriting headers, the person who still prefers email as a way to get key info accepts that it’s what we have to do. As this transition occurs we will try to minimize disruption and we have also strived to keep the overall experience very simple as it has always been. The PatchManagment.org site will undergo some minor cosmetic changes and will provide full details on how to subscribe, unsubscribe, and how to access the Google Group. Access to the legacy archive will remain at this time, but new messages will be visible through the PatchManagment Google Group so you will be able to view discussions either through your email or through the Google Group directly. The current plan is to perform the transition on April 18th. A 2nd communication/invite will go out to all subscribers of patchmanagement.org a week before we are transitioning off of listserv. Finally, on April 18th, the day of transition, a notification will be sent to all users informing that the cutoff is happening today. We apologize for any inconvenience and thank you so much for participating in patchmanagement.org. Do I have to have a gmail account or google linked account? No. Any email address will do. The only thing a google account will give you is access to the web interface. Will it act like just plain email? Yes. Did you consider other alternatives? Yes, but still for many email is the best platform to get the content in your face. With the addition of the web interface we’re hoping that this provides the best of both worlds for all. I’ve personally used Slack, Teams, and am old enough to remember nntp and instant messenger. It’s always a balance picking a right community platform. Again, all of us that benefit from all of you sharing thank you very very much as we make this transition. Memberships have to be approved, so we beg your forgiveness and ask for patience during the transition. To unsubscribe from this group and stop receiving emails from it, send an email to patchmanagement+unsubscribe@googlegroups.com. To post to this group, send email to patchmanagement@googlegroups.com. Visit this group at https://groups.google.com/group/patchmanagement. To sign up without a google profile. Go through the annoying captcha. Do not complete setting up the profile. You will be able to post/use email/just not use the web interface. Note you may need to do inprivate browsing for it to NOT try to hook into your existing Google profile. If you DO want to use the web interface, you’ll need to either use a google account one one associated with a google account, or complete setting it up.